HIP HOP MAY NOW BE A WORLDWIDE PHENOMENON; BUT THAT WASN’T ALWAYS THE CASE. SO WHERE DID IT ALL BEGIN? While Hip Hop maybe a global phenomenon today, that wasn’t always the case. Hip Hop began in the South Bronx in New York City in the 1970s. As an underground movement it revolved around breakbeats, Mcing and house parties. The South Bronx was a highly impoverished area where street gangs were prevalent. Much of the rapping, graffiti and b-boying that have now become synonymous with Hip Hop were used as creative variations on the one-upmanship of street gangs which, without these creative outlets, had a tendency towards violence. 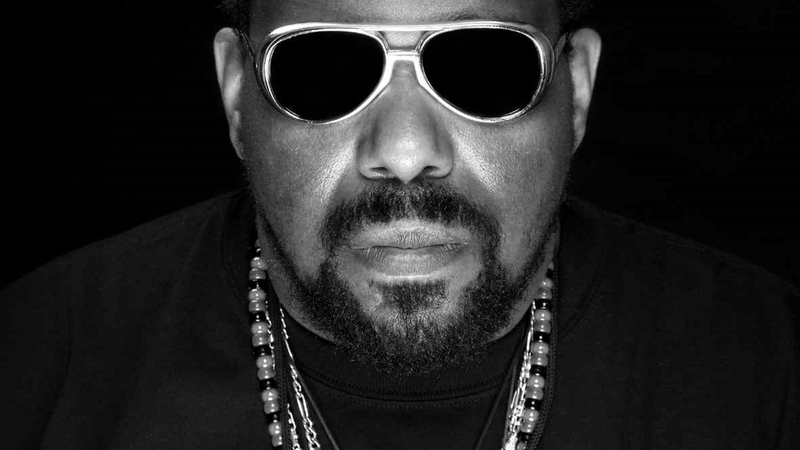 Afrika Bambaataa, founder of the Zulu Nation, sensed that gang members urges towards violence could be turned into creative ones. Zulu Nation was comprised of graffiti artists, rap musicians and street-dancers and so it was natural that come the late 1970s the movement had began to attract media attention. Billboard magazine was one of the first to print an article titled “B Beats Bombarding Bronx”, which commented on the movement and made influential figures such as DJ Kool Herc known to a more mainstream audience. As a culture borne of hard times, Hip Hop didn’t really start to expand until the New York City Blackout of 1977. Music making equipment was expensive and so amateur musicians relied on the widespread looting and arson to equip them with the gear that they so desperately needed. As a result the movement, which until then was barely known outside of the Bronx, grew at an unprecedented rate. 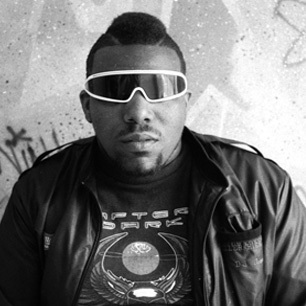 Not content with his forming of Zulu Nation, Afrika Bambaataa and the Soulsonic Force released “Planet Rock”, an electro-funk track which featured the improving drum machine, and the latest in synthesizer technology. It was a polished, electric sound which elaborated on their previous work which featured rapping over disco beats. With it’s growing popularity it is little surprise that Hip Hop became the dominant cultural movement in areas of minority-populated communities during the 1980s. It allowed these communities to make social statements and in 1982 “The Message” was recorded by Melle Mel and Duke Bootee (Officially credited to Grandmaster Flash and The Furious Five). It was also around this time that beatboxing was becoming a popular creative outlet; allowing musicians to create rhythm by using their own bodies and was pioneered by the likes of Doug E. Fresh and Biz Markie. Music videos were what ultimately made Hip Hop accessible to areas outside of New York, and films such as Beat Street, and Wild Style expanded the appeal of Hip Hop culture overseas. Come 1984 and the culture had infiltrated Europe with Hip Hop music, art and slang gaining a popularity among the younger generation that has continued to grow ever since. For more information about how Hip Hop got it’s name, check out our previous article: A Brief History Lesson in Hip Hop: What’s in a Name?